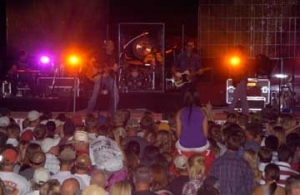 The Chase County Fair and Expo is a seven day event know for second to none concert entertainment. Starting the festivities by a Friday evening Sponsorship thank you steak supper. Sunday is the 4-H horse show. Monday evening is the Barrel Race Competition. Tuesday starts off with a 4-H Dog show followed by a Cat show. 4-H and FFA animals arrive. Ranch Rodeo is evening entertainment. Wednesday starts in the morning with all variations of animal shows. Noon is the start of the large four day in and outside expo. Lions Bingo starts and runs through Sat evening. Frozen T Shirt competition. Homemade pie and ice crème. 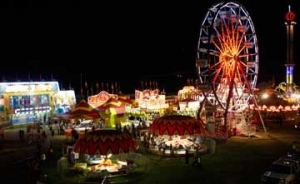 The Heart of America Carnival opens today and runs through Sat evening. Brat worst supper and the day closes with a variation of Christian Entertainment followed by local Square Dance entertainment. Thursday Starts with the Abate Club breakfast that runs through Saturday. Beef Show. The High Plains Talent show is a large draw. Every year starting Thursday we host a free show in our outdoor pavilion that runs through Saturday with two shows daily. The Imperial Jaycees Demolition Derby is evening entertainment.4-H Rocket launch starts the day followed by round robin showmanship. The pedal tractor competition is a very exciting part of Friday. 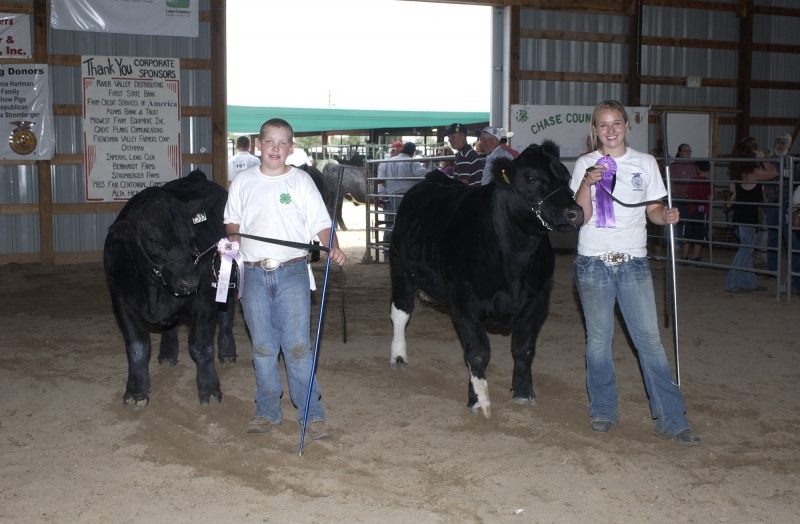 4-H and FFA animal auction and the first day of two horse shoe competition. A Penny Dive at the pool and then Grandstand Show finishes the day. Saturday starts off with a fun run and the parade to follow. 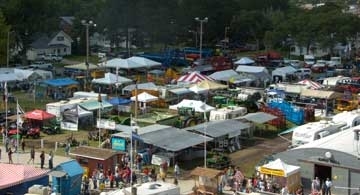 The Young Farmers and Ranchers BBQ is large attraction nestled in between two car shows one being Classic American hotrods to the south and then to the north the areas largest Corvette carshow make your way towards the fairgrounds and u will find a Motorcycle Show on the walkway. A Dance Crew competition is also in the open air pavilion followed by the Grandstand Show to close the evening. Sunday brings all animals and open class being released followed by an Antique Tractor Pull in the grandstand area.